Ready for a clean slate? 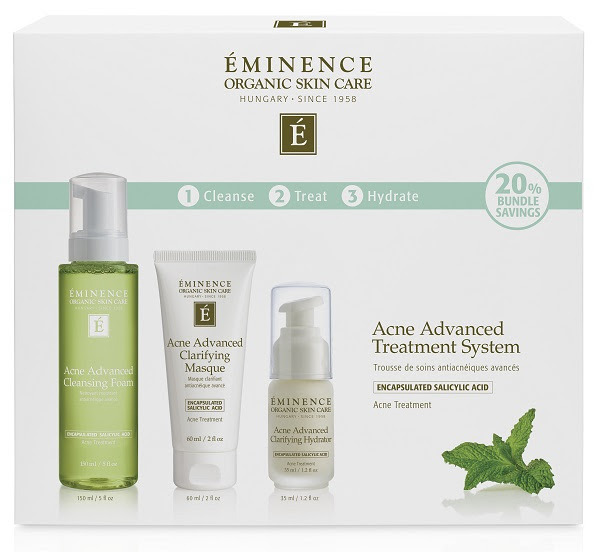 Introducing the Eminence Organic Skin Care Acne Advanced Treatment System: a 28-day organic solution designed to treat and prevent moderate to severe acne. Using a combination of time-released, encapsulated salicylic acid and powerful natural botanical actives, the Acne Advanced Treatment System addresses skin conditions associated with acne and proactively prevents future breakouts naturally. Ask us about this treatment today.